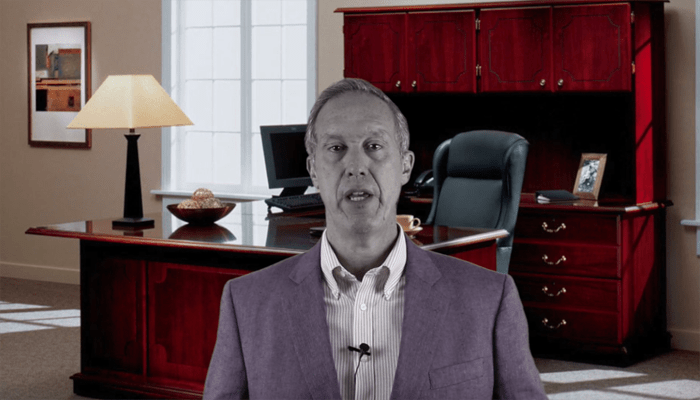 In this video, attorney Roger Petersen discusses confusion surrounding the Costa Rican corporation tax. Parts of it were held unconstitutional by the Supreme Court, but that did not affect past-due taxes, which are still due and payable. Meanwhile, the legislature is considering a new corporation tax law, and a lot of people are waiting to see what it does. But that law won’t address past-due taxes either. Here’s what we know and what we don’t know about what all of this means. Contact Roger Petersen at (506) 2288-2189 ext. 101 or at rpetersen@plawcr.com. Read his blog at www.CostaRicaLaw.com.